Usually when leaders think about transformational change, they separate the hard, tangible aspects of the changes required, from the human or cultural aspects. The initial activity in a business transformation is usually oriented to the organizational changes that are going to drive business results. Leaders will focus on the new organizational structure or systems, business processes, or technology and try to, as quickly as possible, identify the design solutions for those changes. Then, once they have designed the solution, they will engage change management professionals or other organizational development professionals to help lower any resistance in the stakeholders and create commitment to the changes. 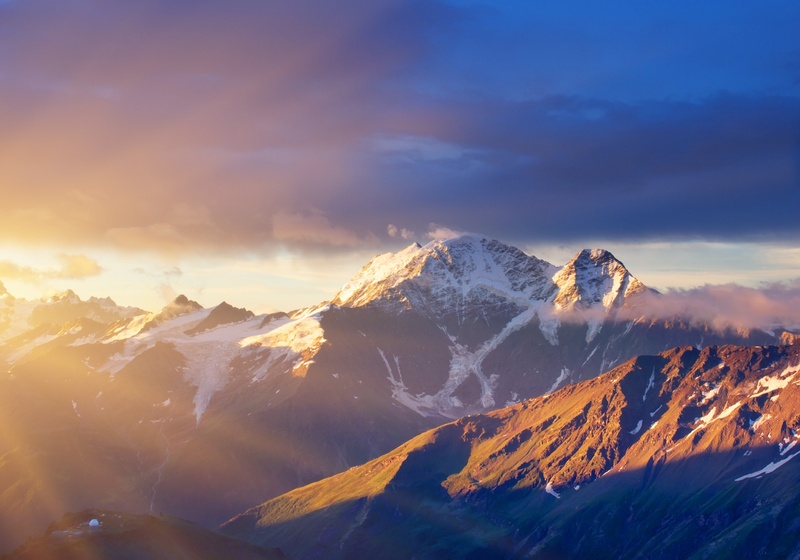 Once you have engaged in possibility thinking, crafted your vision, and identified the breakthroughs needed in business results, organization, culture, leadership, workforce performance, and change leadership capability, you then need to build a transformation strategy that enables you to achieve those breakthroughs and realize your company vision. The problem is that resistance to change is created in large part because the stakeholders have not been engaged up front and early in the process; to provide input, line-of-sight, or insight to the organizational structure, systems, processes, and technology changes. So, the key in a transformation strategy is to conceive what we would call the content solutions and the engagement of people, together in a unified process. The organizational focus of the change (structure, strategy, business process, systems, technology, product, or service. People’s mindset, emotional reactions, behavior, degree of engagement, acceptant, commitment, and cultural dynamics. The way in which change is planned, designed, and implemented, how it unfolds, its roadmap, governance, and course corrections. When you separate the content and the people during the process of change and put one first and the other second, you set the transformation up for failure. Transformational leaders build a unified change process that integrates all the content changes with all the people changes so that right from the beginning, the transformation strategy is moving the dial on engagement, communications, and commitment through how their leaders are going about identifying the content solution. That early employee engagement, communication, participation, and inputting to direction, as well as the early engagement in how you are going to change the culture is what instills the stakeholder commitment to pursue the content changes successfully. So, what is required in the transformation strategy is to build an integrated strategy that addresses both the content and the people simultaneously. 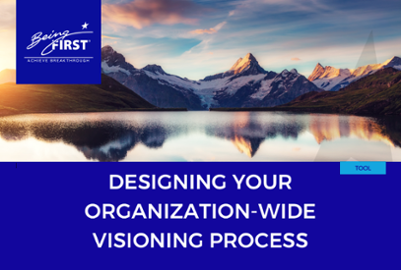 This enables you to achieve your breakthroughs and realize your organizational vision. Dr. Dean Anderson is an international speaker, bestselling author, and strategic advisor to the C-Suite. For forty years, Dr. Anderson has been guiding visionary leaders of America’s Fortune 500 companies, government agencies and global non-profit organizations to transform themselves and their organizations to Achieve Breakthrough in business results, culture, leadership, and executive team performance. Dean is the co-founder of Being First, one of America’s most innovative transformational consulting firms, and a co-creator of Conscious Change Leadership, an advanced Body of Work that integrates personal and organizational transformation. Dean received an honorary doctoral degree from Brandman University for this pioneering work. Dean co-authored two cutting edge books that have become classics in the field of organizational transformation: Beyond Change Management: How to Achieve Breakthrough Results through Conscious Change Leadership, and The Change Leader’s Roadmap: How to Navigate Your Organization’s Transformation. 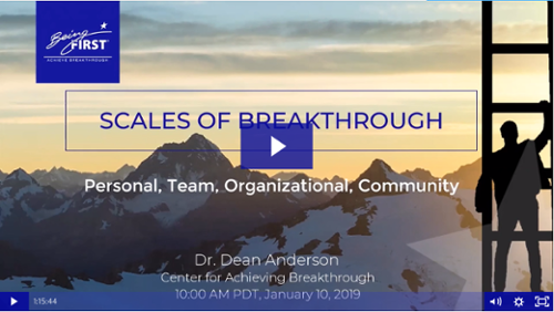 He and his co-author, Dr. Linda Ackerman Anderson, have published over 50 articles on human performance and organizational change, and are the co-developers of The Change Leader’s Roadmap Methodology.